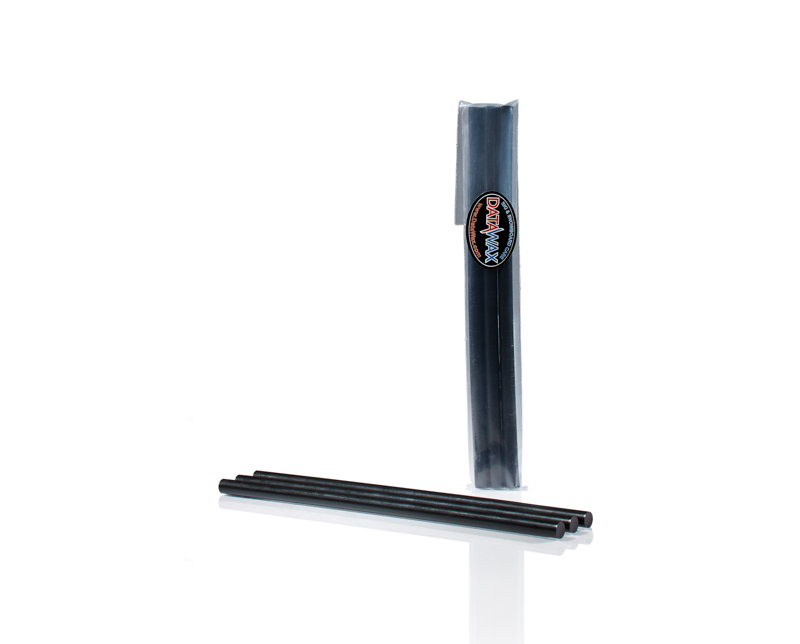 Keep your ptex bases in perfect condition with the Black Repair Candles. 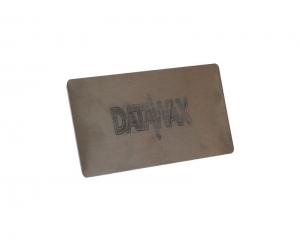 Just light up and drip on to scratches on the base. 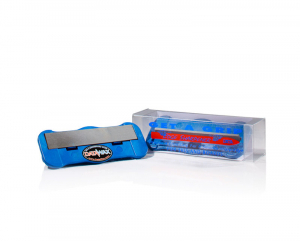 The brilliantly designed “Get A Grip” Edge Sharpener i.. 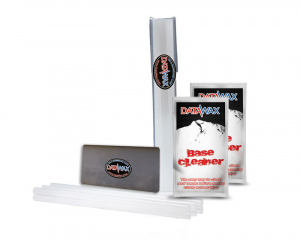 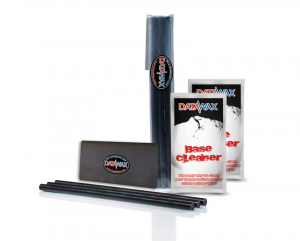 It is important to work with a clean base as you file or bru..
Keep your ptex bases in perfect condition with the Black Rep..
Keep your ptex bases in perfect condition with the Clear Rep..